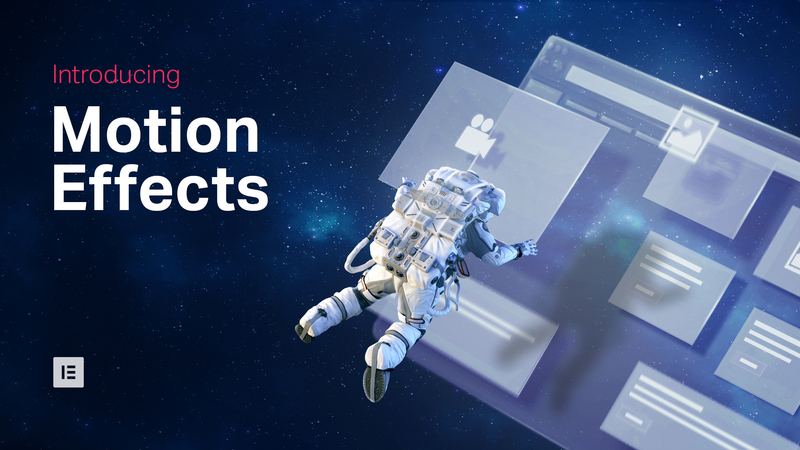 Elementor Pro v2.5 unleashes Motion Effects: a powerful toolset for creating amazing scrolling & mouse animations, including sophisticated parallax effects. 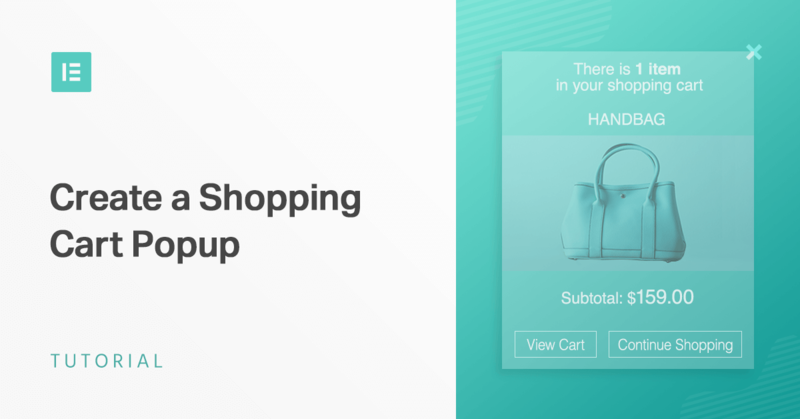 In the last segment of our pop-up tutorial series, learn more sales-related tips on How to Create a Shopping Cart Popup in WordPress. 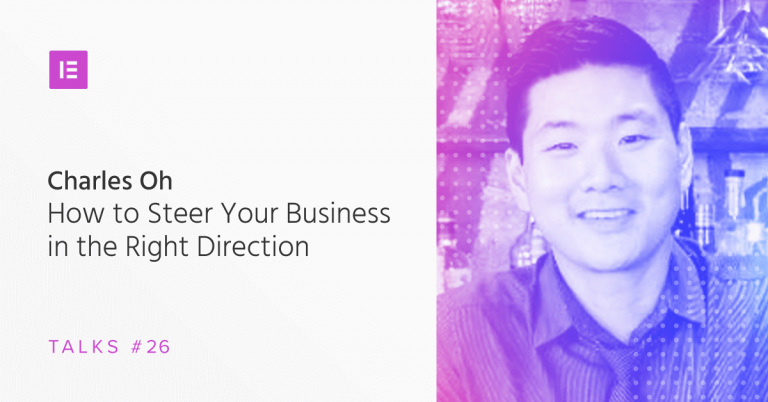 Charles Oh is the co-founder of SproutedWeb, which provides 24/7 WordPress Support. 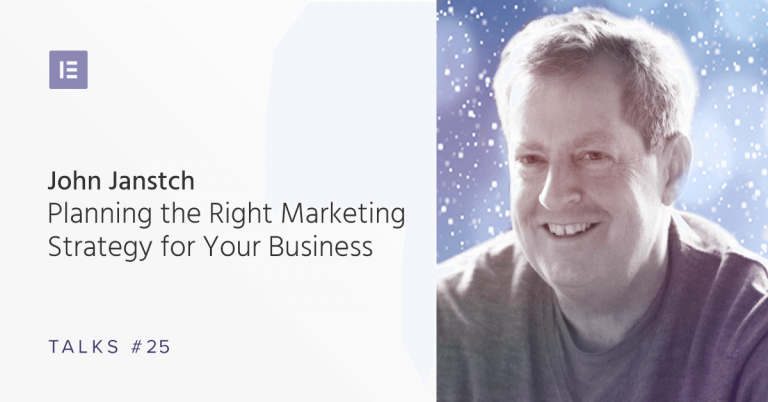 In our podcast, he tells us how bartending changed his perspective on life and eventually led him back to the digital world, and explains how Elementor saved his team thousands of working hours. 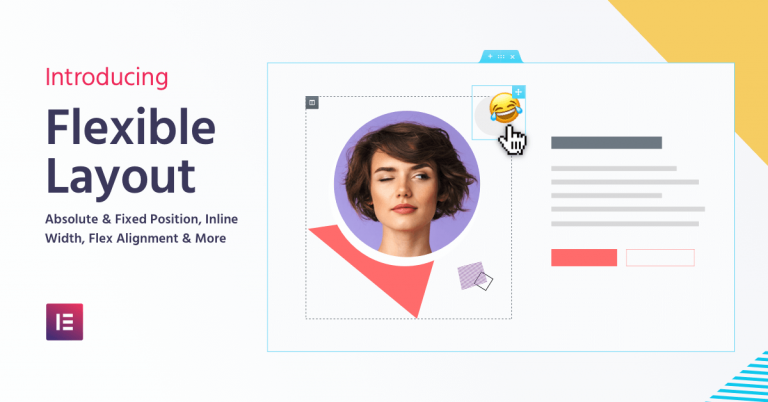 Elementor gives you the power to create designs from scratch, but sometimes you might want to save time by using a premade template. 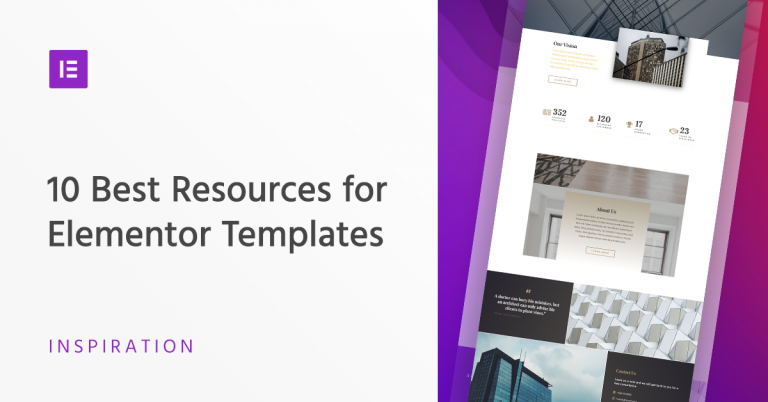 Here are 10 places where you can find free and premium Elementor templates to use on your sites. 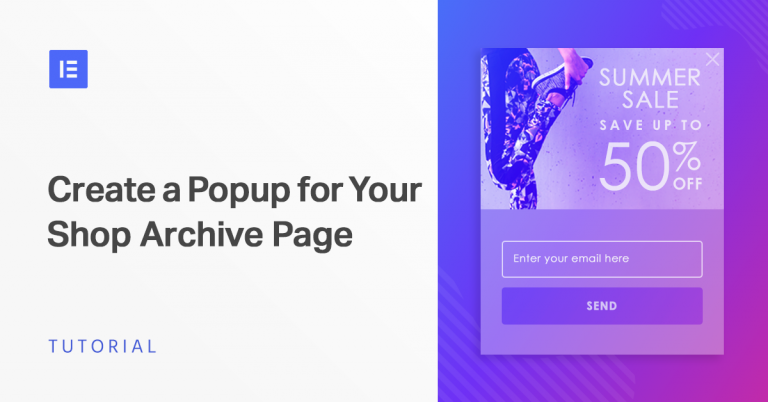 In the second segment of our pop-up tutorial series, learn more sales-related tips on how to create popups for Shop Archive Pages. Image optimization is one of the key factors when improving your site performance. 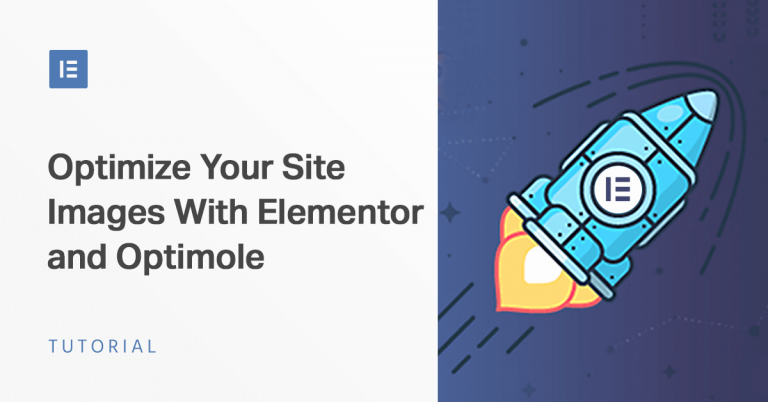 In this article, we will give you an in-depth look at Optimole – an image optimization service, and show how to integrate it with Elementor. 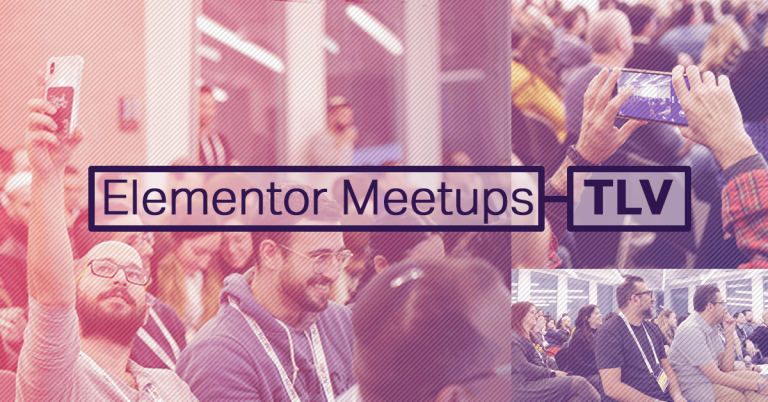 In this series of posts, we’ll show you step-by-step how to use Elementor Popup Builder to create different types of sales-related popups. 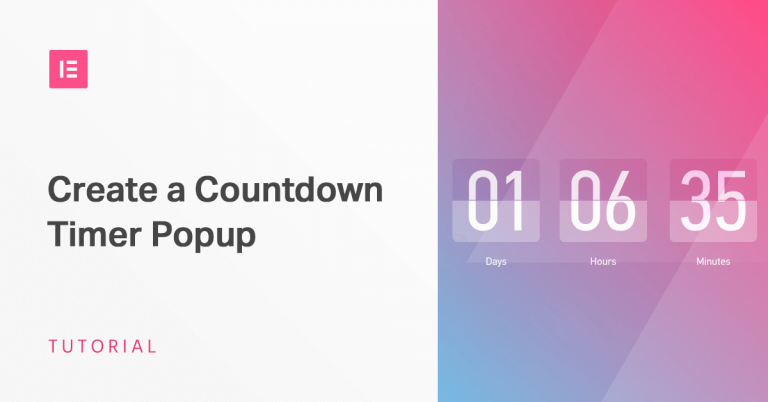 In the first part, we’ll create a Countdown Timer Popup. Sujay Pawar is a die-hard entrepreneur and co-founder of Brainstorm Force, the company behind Astra. 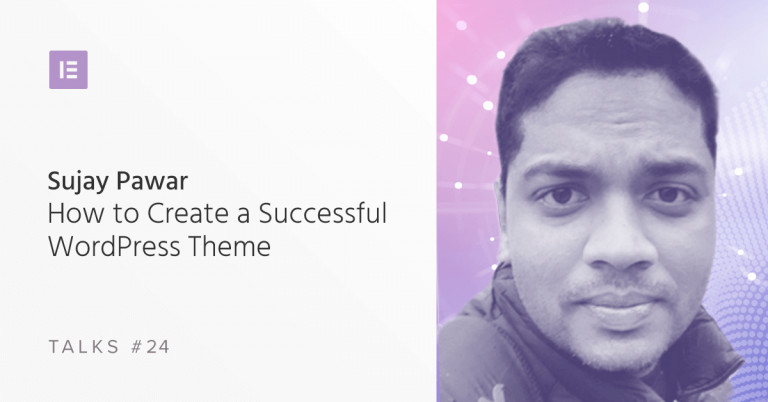 On our podcast, Sujay talks about the advantages of creating a 3rd party addon, shares his perspective on WordPress, and explains the success of Astra. 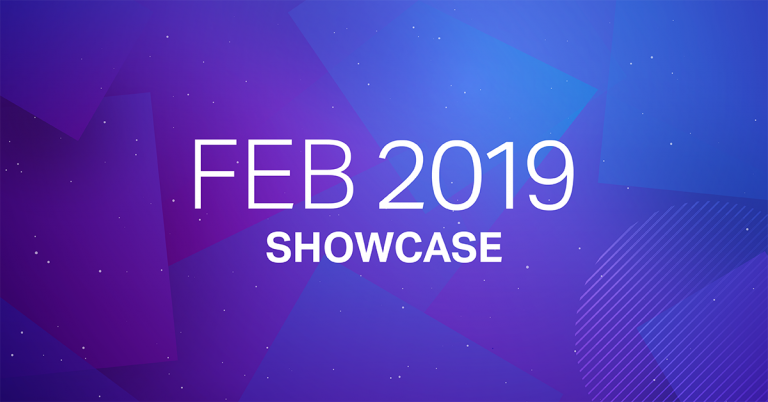 Here are our top picks of Elementor sites for February 2019. Check them out!